Another breakthrough in space exploration has been published on NASA’s journal last February 23, 2017. NASA’s Spitzer Space Telescope has revealed a surprising new system of seven Earth-sized planets orbiting around a single star, 40 light years away, and three of which are likely to be habitable. According to the same entry, almost 3,500 planets have been discovered over the past years and only a few are considered “habitable”; right temperatures and the presence of water. 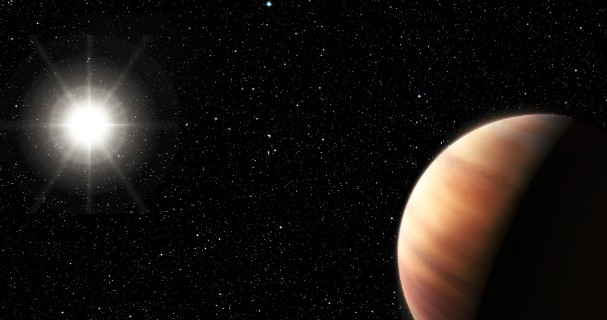 This discovery is also the first known to astronomers to have multiple planets that orbit the same star.